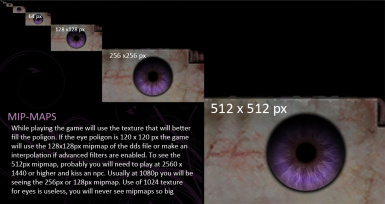 - Corrected a wrong path with 2 argonian files. 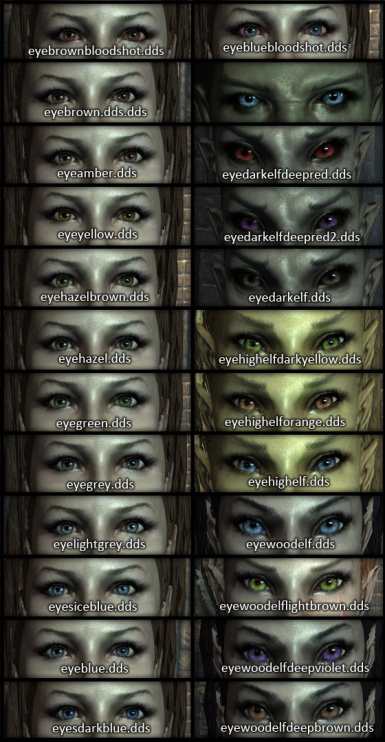 - Completely new eyes for argonians! 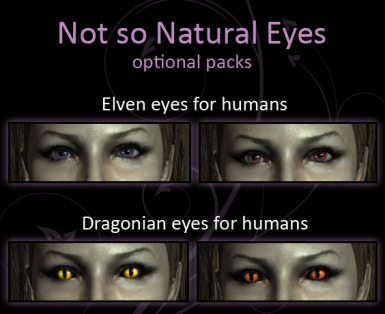 They are better than human ones! 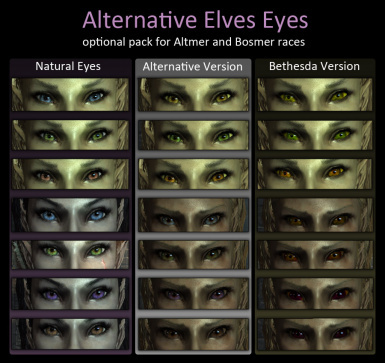 I dont like oversaturated eyes and how bethesda made elves and orcs ones. 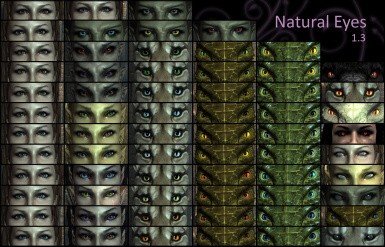 I tried to make eyes with natural colors and shapes (when possible, khajiits and argonians are another story) and added shadows to make them more real. 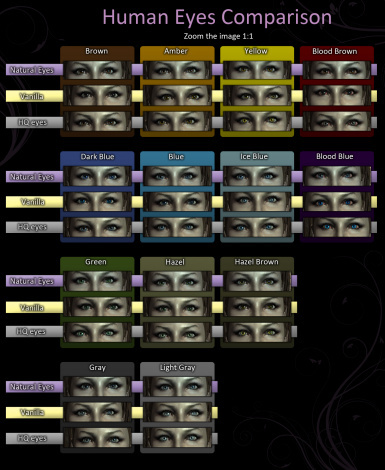 I tried differents other eyes mods but nothing i liked. 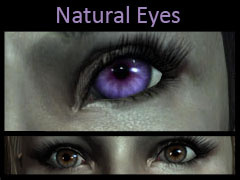 These are no superman, naruto or alien eyes, only more realistic eyes.